Home » All Companies from A to Z » MACS Benelux B.V.
Disclaimer: This information is managed by the contactperson of the company itself and can be updated 24/7 by logging in on www.rotterdamtransport.com with the username. Forgot your password? Click on "forgot password", enter the username (rmulder@macship.com) and click on "reset" to receive new login details. E-mail address no longer active? Check out our FAQ page. 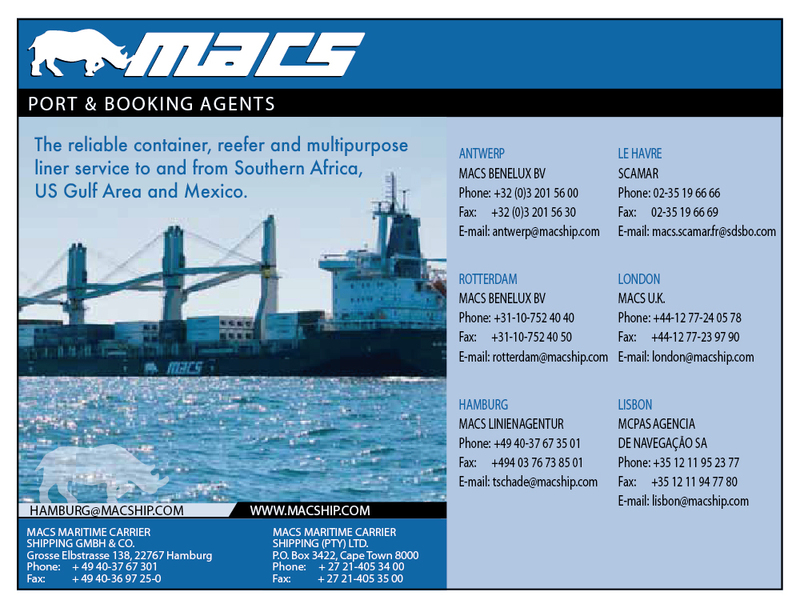 MACS has been a trusted name for over 35 years by clients in Southern Africa, Europe, the UK and USA / Mexico, we offer specialised shipping solutions within our 3 dedicated trade routes on our Multipurpose fleet which can accommodate almost any load, from containers, bulk and breakbulk to project cargo. MACS has been a trusted name for over 35 years by clients in Southern Africa, Europe, the UK and USA / Mexico, we offer specialised shipping solutions within our 3 dedicated trade routes on our Multipurpose fleet which can accommodate almost any load, from containers, bulk and breakbulk to project cargo.Since its inception in 1979, MACS has always endeavored to offer a reliable, professional service whilst paying personal attention to the specific needs of each customer, however big or small they may be. 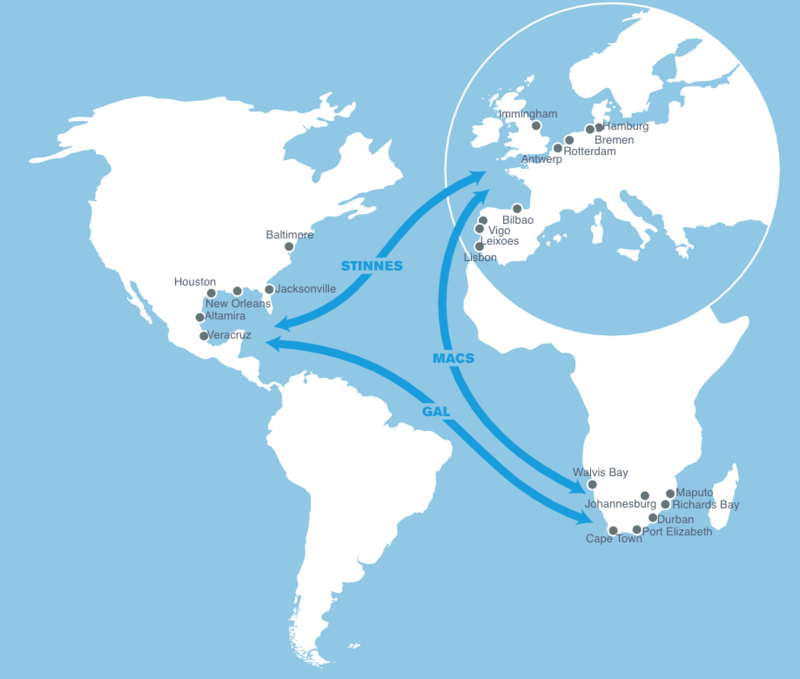 Our fleet currently services three important trade routes between Southern Africa, Europe, the UK and the USA / Mexico, with sailing schedules offering customers the maximum flexibility in terms of frequency, transit times and ports of call. We’ve also established partnerships with trusted suppliers in the fields of logistics and distribution, to make sure that our clients’ goods are safely and securely transported from their point of departure to their final destination. We know each person’s cargo is important to them, which is why we take the greatest care in ensuring it reaches its destination on time, and in perfect condition. When someone entrusts their goods to us, their cargo becomes our cargo – and their business becomes ours. Communication is one of the most important pillars of our business, as it allows us to better understand and meet the needs of our clients. Every person on our staff is accessible to our clients at any time, so when they want to check the status of their cargo, all they have to do is pick up the phone and talk to us. 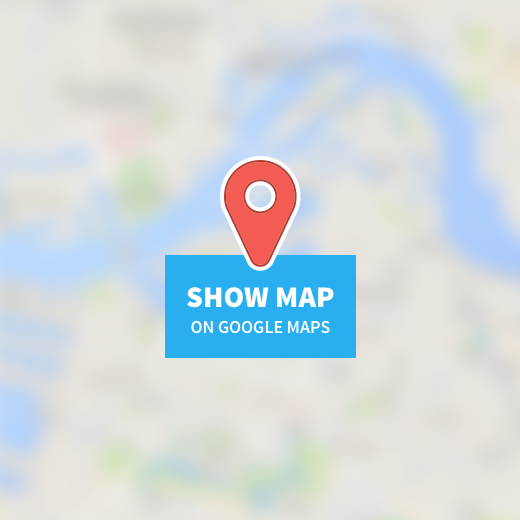 MACS is a privately-owned, family-run business with strong family values. For us, the true value of our business does not lie in the amount of customers we can service, but rather in the quality of the service we can provide to the customers who put their cargo in our hands, and their trust in us. In fact, we regard our customers, service providers, partners and staff as part of our extended family, and as such their interests, wellbeing and prosperity become our top priority. Our business is built on flexibility – this applies both to the cargoes we can accommodate, and our willingness to adapt and change as and when our clients and the market demand it. We firmly believe that adaptability is key, both within the shipping industry and beyond, and therefore we customize our solutions and services according to our clients’ needs, instead of attempting to redefine their needs in order to make them fit into a predetermined model. As a family owned, independent business we have the ability to make decisions which are in the best interest of the logistics chain, not being involved in landside transport, terminal or warehousing operations, we have no bias towards subsidiaries. Whatever you need to ship! As the only true Multipurpose carrier, MACS is able to carry a combination of bulk, big bags, steel products, vehicles, project cargoes, heavy lifts and containers on each of our specialized vessels. Our fleet of owned containers consists of not only dry vans and high cubes, we also offer our customers the flexibly of choosing to make use of our open tops, flat racks and modern reefer containers for their cargo. The highly experienced MACS team will find the most efficient and economical solution for your goods to be shipped. Read more about the MACS services on our website.